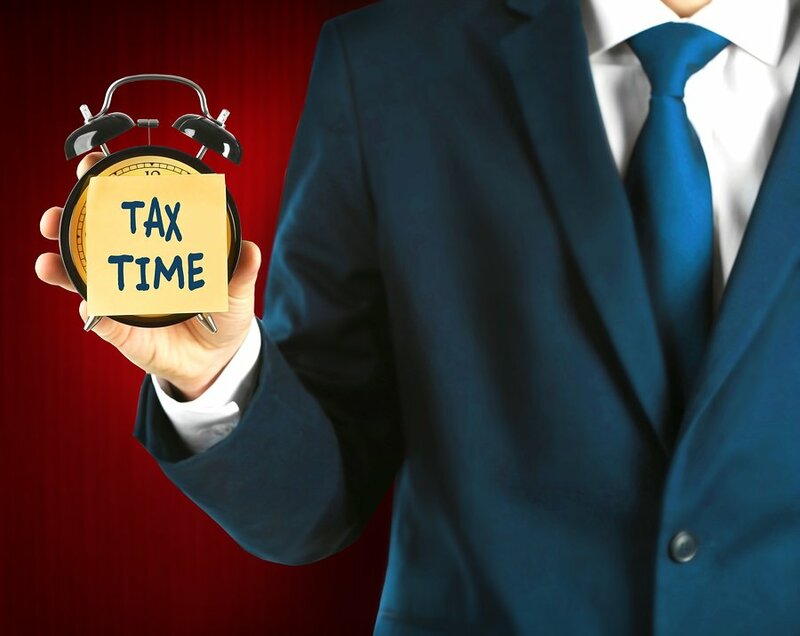 This article has been updated for the 2018 tax filing season. Rentec Direct provides users with an easy solution for sending and filing 1099 tax documents online. With the help of the 1099 Tax Assistant and through a partnership with Nelco, authorized tax professionals, your 1099-MISC reporting can be done with a couple clicks of a button. E-filing let’s you submit your 1099 tax documents directly to the IRS and includes mail outs to your recipients. There’s no need to re-enter data or pay your tax advisor to file these forms on your behalf because it’s very simple and extremely cost effective to file them electronically through Rentec Direct. Rentec Direct provides full e-file functionality with the IRS as well as mail out, as necessary, paper copies to the recipients and states. What are 1099s and when are they due? 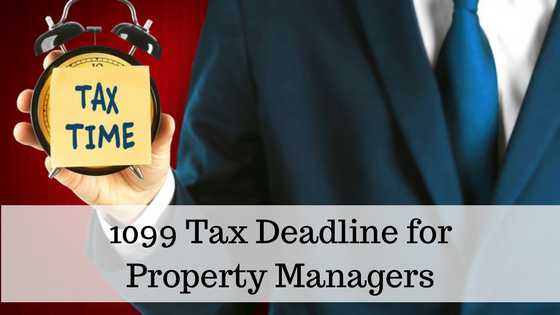 Property managers are required to issue a 1099-MISC tax form for any service provider or owner who receives more than $600 related to their rental business. This tax season, the IRS requires everyone to provide a 1099-MISC to their recipients and submit their tax form to the IRS by January 31, 2018. The penalties for failing to file 1099s can be very expensive so it is important to understand your obligations when it comes to 1099 requirements for your rental business. What is the Rentec Direct 1099 Tax Assistant? The 1099 Tax Assistant Report in Rentec’s software appropriately shows incomes and expenses per property. This is the same data that will be used for populating the e-filing system in the program. The 1099 Tax Assistant Report and the 1099 e-filing feature will utilize all the owner distributions and vendor payments entered throughout the year, so there’s no need for double entry. 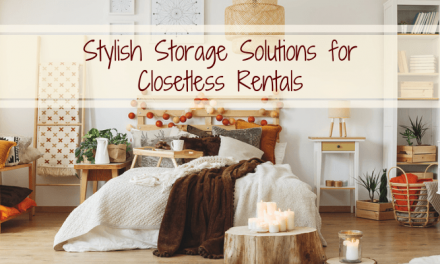 Be sure to visit Settings, Setup Vendors and have all your vendors defined in the system with complete address and tax id information. 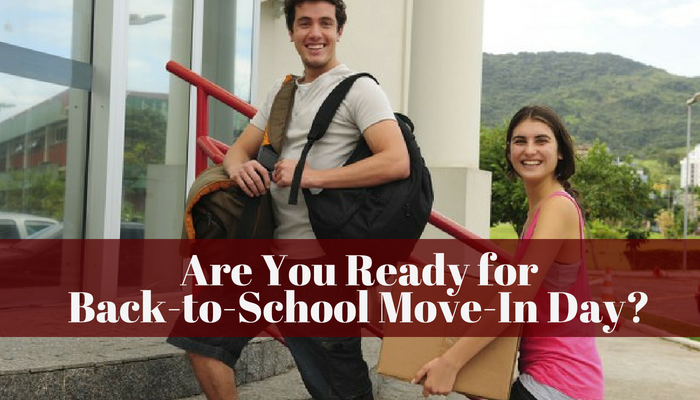 This step is also necessary for any owners you provide distributions to. For individuals this is their social security number (SSN), and for businesses it’s their employer identification number (EIN). Request a W-9 form from any vendor or owner for whom you don’t already have one on file. If the system is unable to match a qualified expense to a vendor or owner it will provide an option to link that payee to an owner or vendor for your convenience. 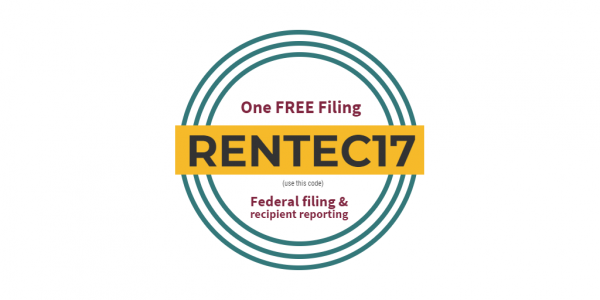 Rentec Direct uses the information on the 1099 Tax Assistant report to pre-populate 1099-MISC Tax Forms directly through the software. The 1099 Tax Assistant Report and the 1099 e-filing feature will utilize all owner distributions and vendor payments entered throughout the year. Once you verify that the 1099 Tax Assistant reports contain accurate data, you can review, file and print your 1099-MISC forms by visiting the Setting Tab. Under the Settings Tab, click the Utilities button to find 1099 e-File and Print, which connects you to Nelco to e-File pre-populated 1099-MISC forms. .
How are my 1099s filed? Nelco is an authorized partner with Rentec Direct that provides 1099-MISC solutions with the IRS. Rentec Direct users are directly connected with Nelco’s software to send 1099-MISC data straight to the IRS and all completed filings can be remotely printed and mailed directly to recipients. What if I use a CPA to file my taxes? Even if you don’t use Rentec’s automated e-file features, the 1099 Tax Assistant Report is a vital report to give your CPA or use if you manually filling your 1099 returns. It provides the necessary information to quickly and accurately complete the tax forms. You can see just how easy Rentec Direct makes electronic 1099 filing for you with this how to video .